After dropping my daughter off at school I cut through the neighborhoods on the way home. From the backseat I hear a whiny, "Not treasure hunting again!" from my son. Oh yes, we are treasure hunting! These neighbors throw out great stuff! Has some water damage, but that's minor. It needed a good scrubbing and vinegar bath (water damage leads to mold which had to be killed and sanded off Click here for mold removal tips). I chopped the legs down to about 17 inches tall. With the padding added it should give the bench a height of 18-19 inches. Perfect. I mixed up a custom color from paint on hand using my fave chalk paint recipe from Elizabeth & Co.
Love this fun duck cloth from Hobby Lobby. It was easy to use the pattern as a guide to make sure the finished product had an even look. Its about the length of a four and a half year old. Its sturdy, securely holds myself and kids, roughly 240 pounds. After curing for a couple days, sealed with polycrylic. These drawers are perfect for gloves, hats, and scarves. The basket was a $4 dollar garage sale find. Score! Here's a pic from the door. Ever a "sofa table" its backed up against the couch to create a "mudroom." The "mudroom" is still in progress and this bench helps so much in the creation of it. 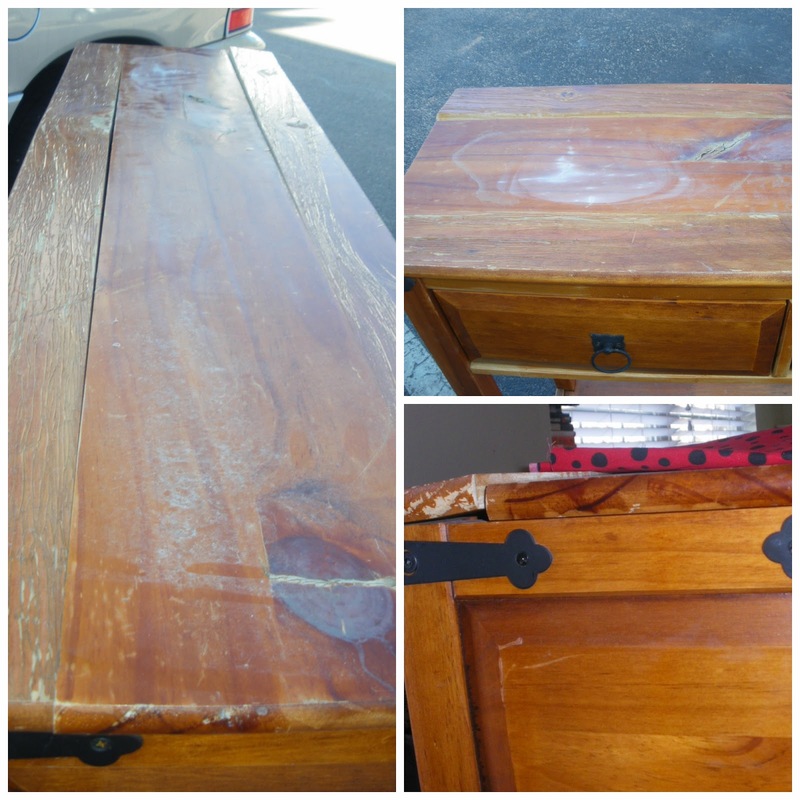 Thanks to Larissa from Prodigal Pieces for writing such a nice feature post about this transformation! 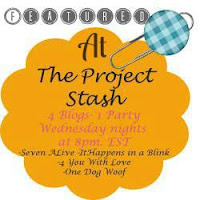 OMG I LOVE this...thanks for sharing it at the Project Stash! I'm inspired to make my own! What a great find and an even better transformation, Audra! I love it! You are super handy and have great vision! I saw a bathroom remodel where a broken piece of headboard was painted and stenciled and hung in the bathroom as a towel rack. Your leftover reminds me of that piece! Who knows, a rack for coats over your bench? Great job Audra. I love it in white! OMG!! That is such a cool way to upcycle!!! Genius! Love your new bench! Great Job.. I just love this... I no longer have a mud room since moving to Florida but, I sure like what you did to this. Such a great idea!! LOVE your bench. The fabric is so pretty. Please come share at the Anything Goes linky, if you have not already, it just started over. I can't seem to get enough turquoise lately. LOVE! Pinning, thanks for linking up! PS--please include a link back to my blog, thanks ;)! So cute! Love the fabric you chose. it is crazy what people think is "trash". What you did with this is adorable, I love it! That is so cute! It makes me want to start walking around my neighborhood in the hopes of finding something like that waiting for me! fabulous repurpose!! Thanks for sharing on Kammy's Korner. Nice upcycle project, I love trash days! It looks great and is so useful with the storage drawers. Nice job. Cute, creative, thrifty and functional - what could be better! SUCH a great idea-i can't believe your neighbors threw that out. treasure hunting for real! you'd probably love the patio we did this weekend-we used all brick from a friend's patio that he dug up. win win for everyone. green and cheap, my favorite!